The Differences Between A Formula One Engine And a Car Engine! Formula One cars are no different than the car parked out in your garage. They use internal combustion engines and have transmissions, suspensions, wheels and brakes. But that’s where the similarity ends, because Formula One cars aren’t designed for casual driving or cruising down the interstate. Everything about them is tweaked and tooled for one thing and one thing only – speed. 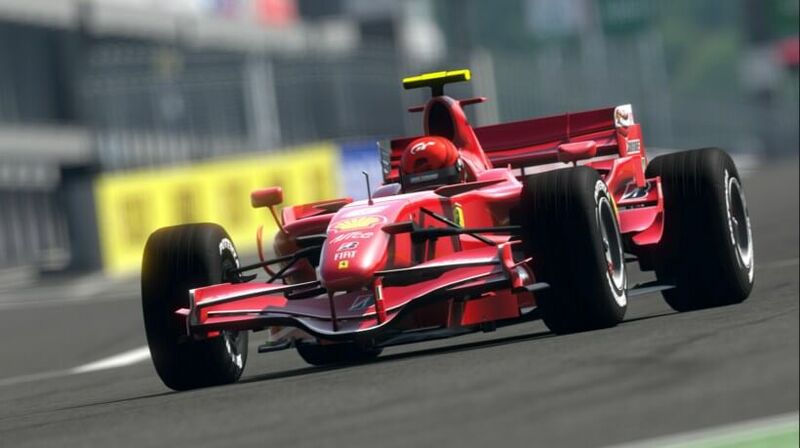 Formula One cars can easily attain speeds of 200 mph and above. Before 2006, Formula One cars were powered by massive 3-liter, V10 engines. Then the rules changed, specifying the use of 2.4-liter V8 engines. And then the rules changed again, currently using 1.6 litre V6 turbo engines. Check out the video below for better understanding of how a Formula One Engine works! Bed drift trike – Take your bed and start drifting! Jet drift trike – Ultimate fun and crazy ride! Turbo Keychain GE-S1 Modified To Build Boost! Female “NERD” professional driver tricks new instructors into thinking that she’s a newbie!